Why don’t you come and see our beautiful designs for yourself? 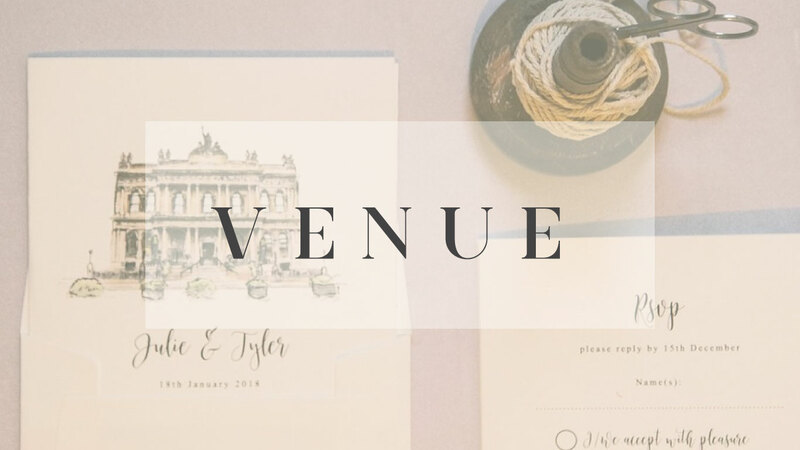 We offer consultations to talk through design ideas and discuss quotes to make deciding on your dream stationery as easy, stress free and fun as possible! 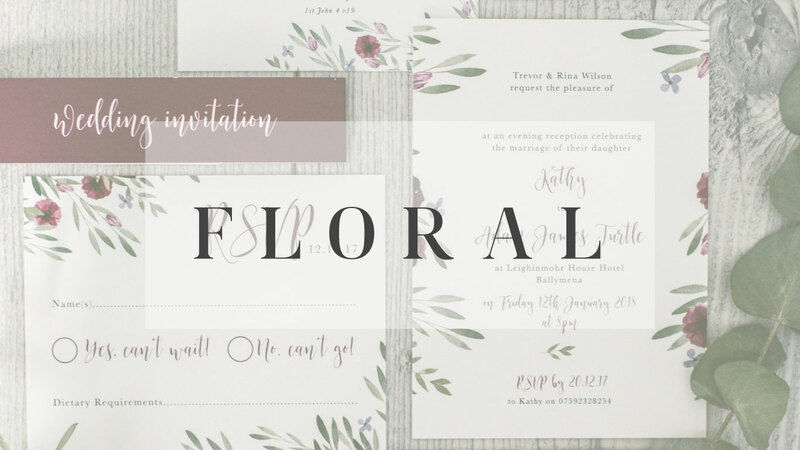 Perfect Day Print prides itself on offering designs, better than boutique-style service and innovative online tools to make your wedding stationery shopping experience as easy as can be—or dare we say enjoyable? Our design team offers a process that is simple and enjoyable so your inspiration can guide you in creating a perfectly personalized design. 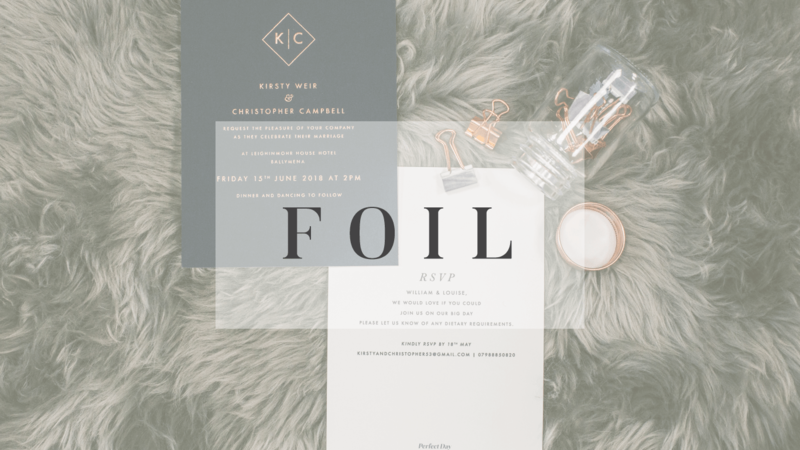 We produce everything on premises in our print studio, from printing on the latest technology machines to hand-lining envelopes and tying ribbons. 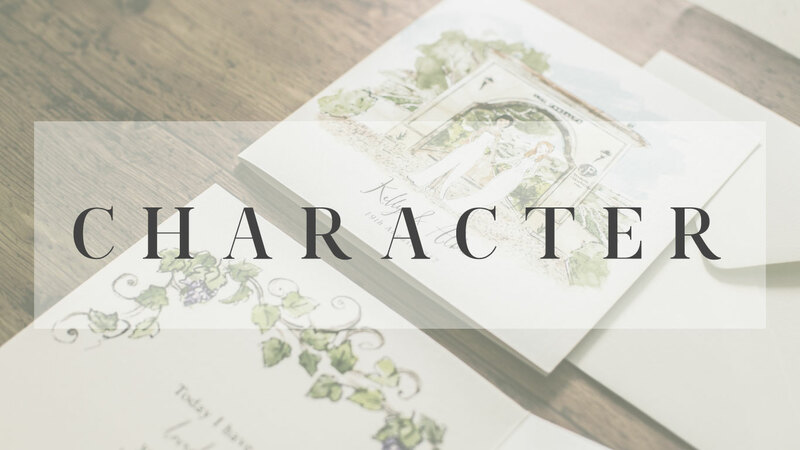 We can personalise all our designs or create something new to suit you, but if you need some inspiration have a look through some of our most popular styles.